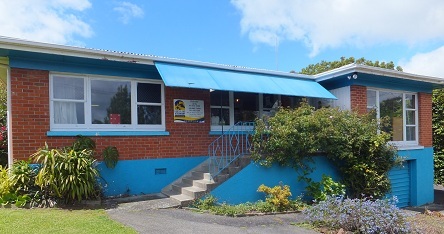 The Onerahi branch of Northland Vet Group is located at 165 Onerahi Rd, opposite the shopping centre, with client parking in front of the building. 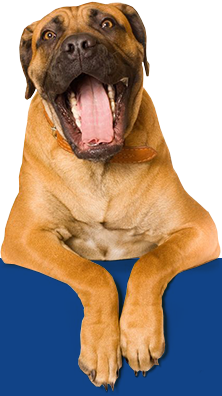 The clinic is a friendly, community companion animal practise offering professional services, and stocking a wide range of pet foods, flea treatments and petware products for your animals wellbeing. 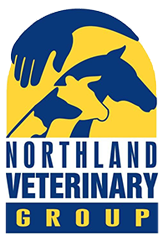 We provide a vet and nurse/receptionist during clinic hours, including a late night on Thursdays.We cater for all consultations, routine surgery and x-rays . More complex cases are tranferred to the Maunu Rd facility. 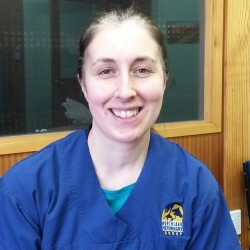 Afterhours calls and emergencies are provided by the on call vet at Maunu Rd.